Protection Herbs Bag with 15 g.
please selectBag with 15 g.Bag with 250 g.
If you fill a bag of silk or cotton with these herbs and carry it with you, you will be protected from all negative influences. 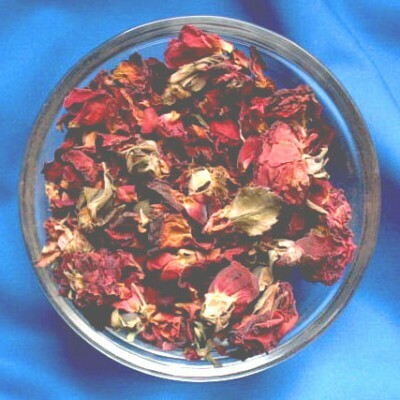 Our magick powders are produced in accordance with planet phases and according to old traditions. 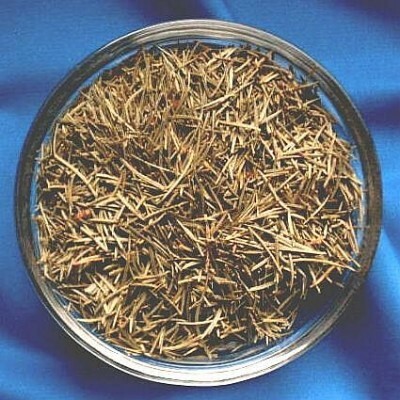 Spruce Needles (Picea abies) Bag with 1000 g.